Home lifestyle Best Essential Oils to which will protect your skin and hair! Are you worried about your skin and hair as the colors may be harmful for them! But don’t worry at all. 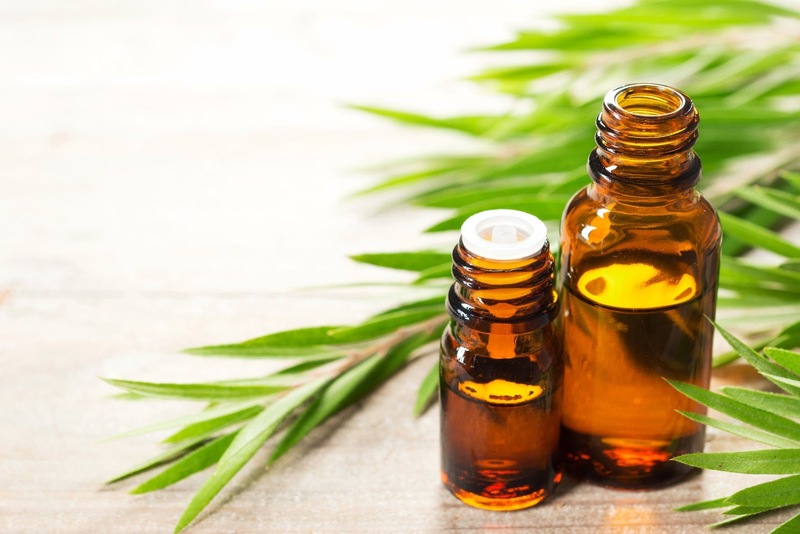 In this article we’ll tell you about 4 essential oils which will protect your skin and hair! 1.) Coconut Essential Oil: Coconut oil is useful for cleansing on all skin types. Apply it on your body and massage your hair with coconut oil well before playing holi. It will not let the colors enter your skin and hair pores hence protecting them. Also after playing holi you can apply it again. It will remove the colors easily. 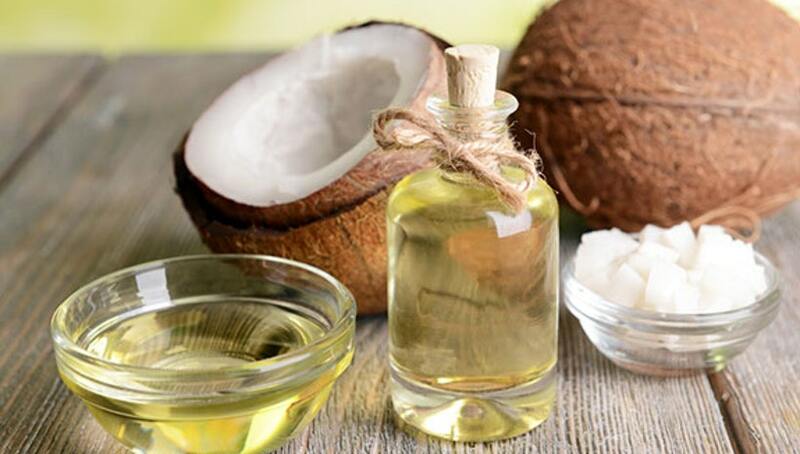 Coconut oil is gentle and hydrating and is used as make up removers as well. 2.) 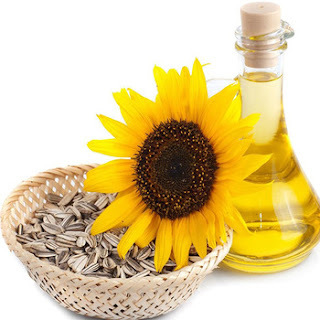 Sunflower essential oil: Take half a cup of cold milk and add one teaspoon of sunflower essential oil. Mix it well. Then dip a cotton wool into this mixture and use it to cleanse the skin. It will remove the colors from your skin and will cause no harm. 3.) 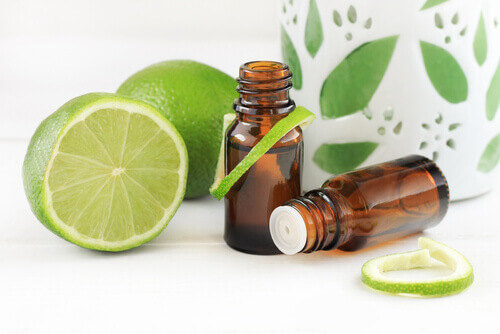 Lime essential oil: For the men with beards, ensure that you take a cold shower with a soap containing lime essential oil before playing with colors. This ensures that your skin and facial hair remains moist, not allowing the color to settle, thus making it easier to wash off. 4.) Tea Tree essential oil: Tea tree oil shields the skin against sunlight and chemicals and also prevent allergies that are caused by colors.